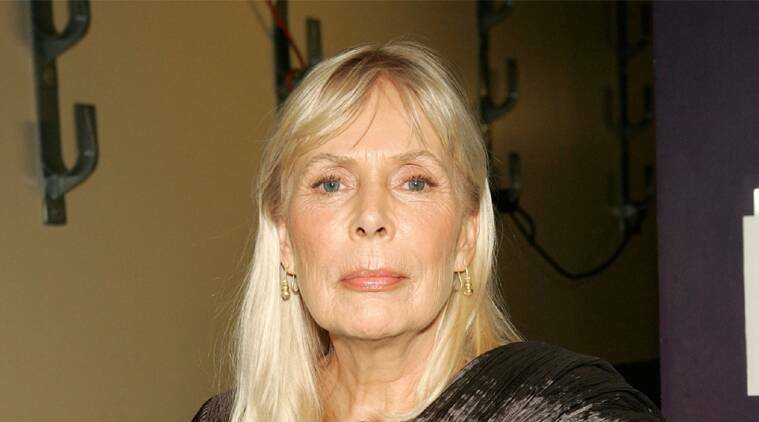 Joni Mitchell was unconscious at her Los Angeles home and was taken to the hospital. “Big Yellow Taxi” singer Joni Mitchell became unconscious and has been hospitalised in Los Angeles. “Big Yellow Taxi” singer Joni Mitchell has been hospitalised here. Mitchell, 71, a key member of the Woodstock generation was reportedly unconscious at her Los Angeles home before becoming responsive while en route to the hospital. She was taken to the hospital yesterday, reported TMZ. Mitchell, who has eight Grammys to her name, was in intensive care as of yesterday afternoon. It is unclear how Mitchell, who was inducted into the Rock and Roll Hall of Fame in 1997, became unconscious.